Shartoya Jn. 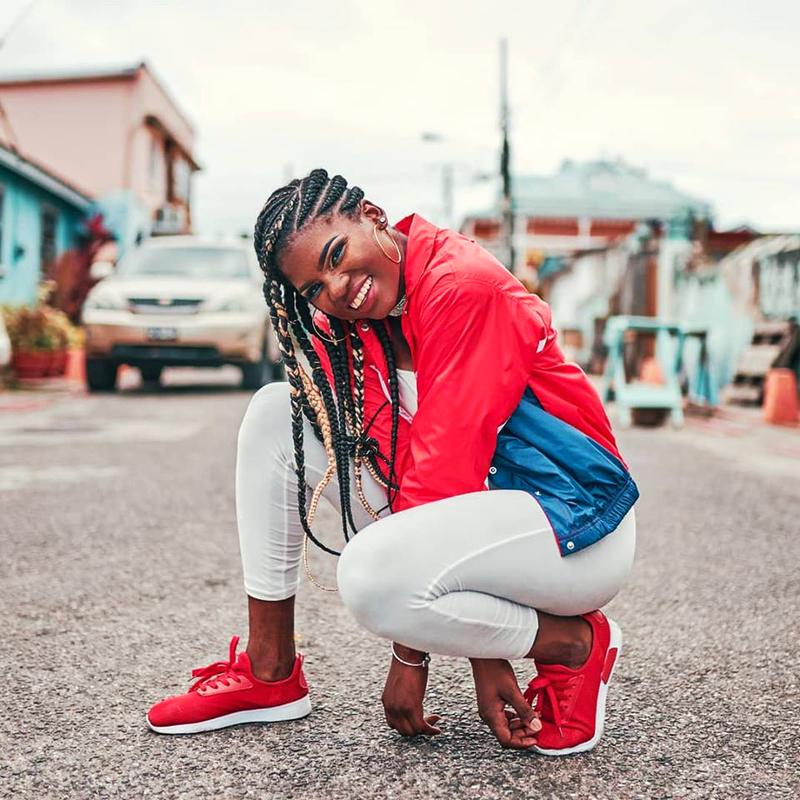 Baptiste is a young Saint Lucian dancer, creating waves with her informal dance classes aimed at anyone who is interested in dance, regardless of whether they have had experience or not. Rasheda Felicien of Island Effect sat down with Shartoya to learn more about her and her brand. Island Effect: Tell me about yourself?- What is the essence of Shartoya? Shartoya: I’m a very simple individual, passionate about the arts. I’m pretty self motivated, persistent, ambitious and I’m a hard working entrepreneur who strives to share positivity through movement. I love the beach and dogs. My favorite breeds are Pitbulls, Pugs and German Shepherds. Island Effect: What is your background and what made you take up dancing in the first place? Shartoya: I first got introduced to dance when I became a member of the CAM Dancers back when I attended the Ave Maria Girls’ School. I only joined because my Mom—who taught there at the time—had many (after school) meetings and lesson classes. Also, if you weren’t a CAM Dancer, “you weren’t anything”. So I essentially joined to pass time and because it was “in style”. However, in no time, I started enjoying the classes. After graduating to St. Joseph’s Convent, I moved from CAM Dancers to the Silver Shadow Performing Arts Academy. This was when I was introduced to heavy dance technique. I remember the transition being so difficult for me that I stopped attending classes a month. Barry George (the group’s Founder and Artistic director) confronted me about my absence and since then, I never missed a class. After graduating from the Sir Arthur Lewis Community College, I got the opportunity to teach at St. Mary’s College and the Castries Comprehensive Secondary School. It was then I realized the love I had for theatre and saw it as a career. 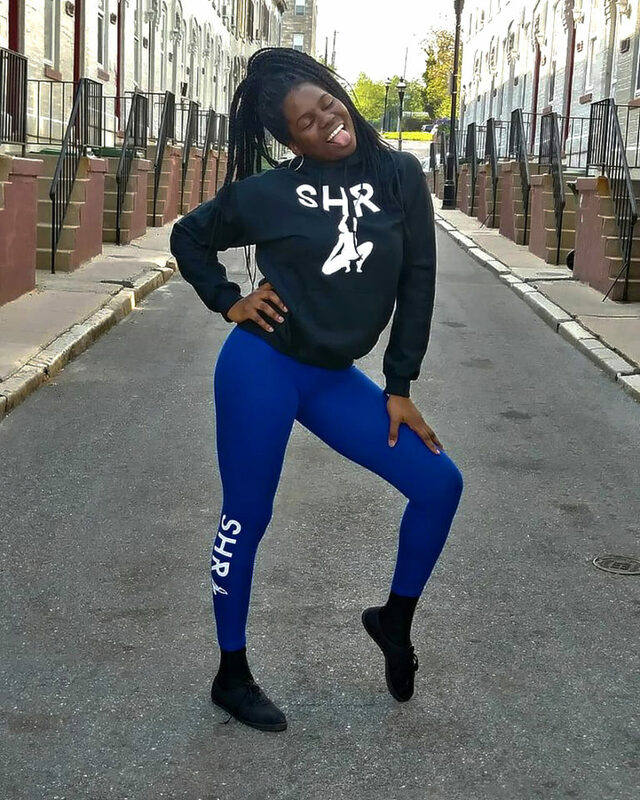 One thing led to the next, and I created my dance brand SHR (pronounced shur) where I share my Caribbean inspired choreography through my classes and on the web. Island Effect: You recently held a series of free dance classes that you entitled ‘Free Heels Dance Class Series’, where you taught sensual moves that inspired female body confidence. I attended those classes and what struck me was your confidence in being yourself and engaging with the crowd. were you always this confident? Shartoya: Thanks for taking your time out to attend my classes, I’m happy you enjoyed them. But, Ha-ha! No! I didn’t always have confidence like this. It took years of work! I was a shy child. Public speaking was my enemy. With age, exposure to the stage, teaching experience as well as the building of my brand, I realized that to sell myself and have people trust and believe in what I’m saying; I needed to first trust and believe in myself. That was the biggest challenge – trusting myself and dismissing that negative voice in my head that constantly said “this isn’t good enough”. Island Effect: What does SHR stand for and what is the concept? Shartoya: SHR is a nickname I got at Silver Shadow: I always had a passion for choreography. Barry George always encouraged me to teach routines for the academy’s annual productions as well as Soca artistes such as Teddyson John and Ricky T.
After moving to the States, I made SHR a brand because I couldn’t find a dance group as versatile as Silver Shadow. So, instead of joining a group, I started my own brand where I focused on merging my Caribbean culture with choreography for the world wide web. Island Effect: Do you think you will expand the brand internationally? One of my dreams is to own a fully equipped dance studio in Saint Lucia. I do see myself branching out, but I’m going wherever God wants to take me. Island Effect: You have a large following of over 4000 persons on Instagram: Did it take a while to grow? Also what number are you aiming for? Shartoya: Honestly, I don’t keep track of my followers as much as I should, as social media isn’t something that I fancy. But yes, it did take time to reach that number and I do plan to reach 10,000 followers someday. Island Effect: Despite your dislike of social media, how has Instagram positively affected your brand and life? 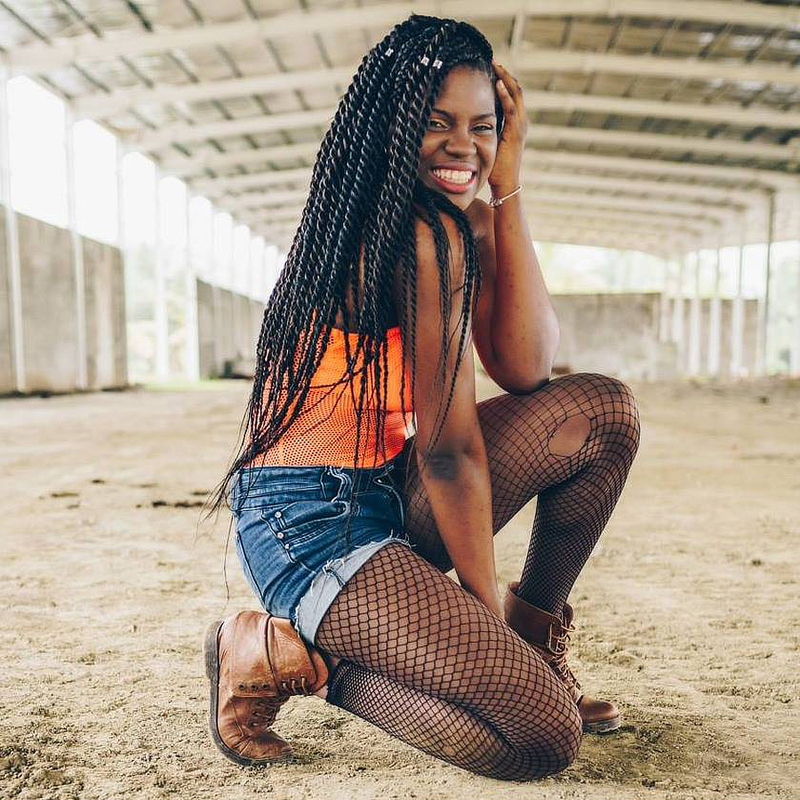 Shartoya: As much as social media isn’t my favorite thing in the world, it has been the best network for me to meet and contact other dancers and vice versa. This is exactly how I met and started speaking to Nandi, who is one of Machel Montano’s dancers. Island Effect: What do you feel is the current state of dance in Saint Lucia? 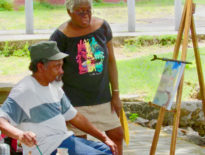 Shartoya: The arts in its entirety is underappreciated in Saint Lucia. Many people see it as a hobby and not a career; nor is it seen as a firm gateway to share and protect our island’s exquisite culture. 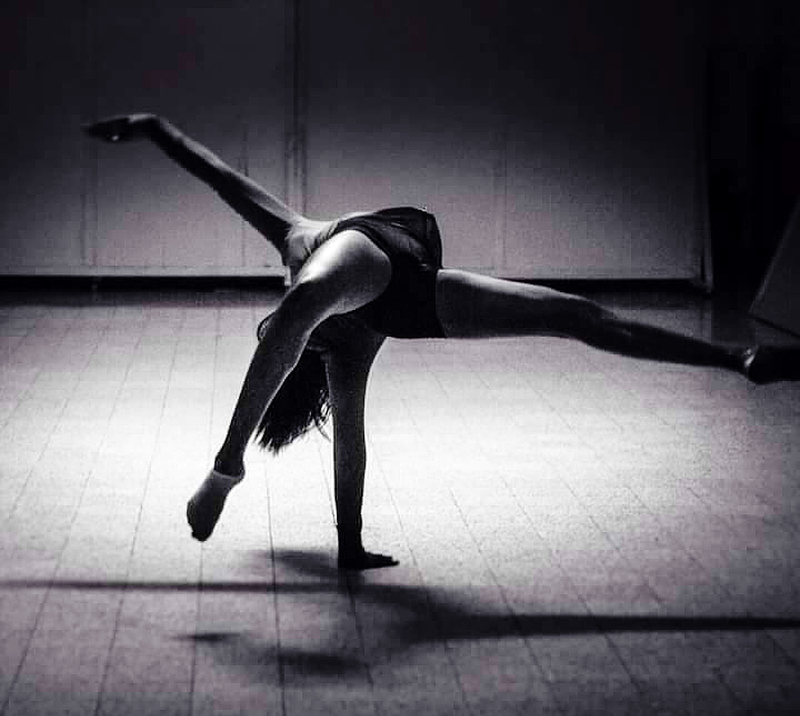 I believe that more opportunities need to be created for not only dance, but the other artforms as well. Opportunities where artists get the chance to improve their craft through workshops, exposés, and community and national competitions; then later exchange their knowledge and culture through travel. Island Effect: What makes SHR’s dance classes unique? Shartoya: SHR provides dance classes to the public, particularly persons who appreciate the art form, but never got the opportunity to take lessons. It also helps persons who want to be more confident. Another unique aspect of all my classes is positivity. I introduce my dancers to a safe space where only upliftment and support are being practiced. For 90 minutes in their 24 hour day, they get the opportunity to unwind and feel at peace. Many of my students leave my dance classes feeling accomplished, optimistic, rejuvenated and ready for their next work day, which in turn fills my heart with joy. I think more activities that promote self-love and healthy mental and physical well-being are needed in our society today. Island Effect: You also recently held a paid dance workshop at the Gros Islet Secondary school, where you invited a few international dancers to teach choreography. what was the response? Shartoya: I received immense support from my amazing sponsors, my fans, secondary schools and dance groups from around the island. Over 70 people attended The SHR Experience on January 19th, 2019. Island Effect: Were there many established dancers or were there a lot of new comers at the workshop? Shartoya: Both actually. It surprised me how many dance enthusiasts there were in Saint Lucia! I saw familiar and many new faces at the dance event. I look forward to The SHR Experience in 2020! Island Effect: What was something that surprised you the most at the workshop? Shartoya: The hunger that the dancers had for the movements. Seeing them grasp dance steps from various genres like Afrobeat and Baltimore Club Hip-Hop, and challenging themselves instead of giving up, was definitely refreshing and surprising. Island Effect: You are currently away studying, could you tell us more about that? Shartoya: Currently, I am a student at Towson University in Maryland, where I’m pursuing a Bachelor’s in Theatre Design and Production . This course focuses on the elements surrounding the performing arts, for example, theatre history, lighting, sound design, directing, and set design. I do hope to earn a master’s degree soon after, but, again, I’m going with God’s plan. Island Effect: What do you hope to contribute to the craft after your studies? Shartoya: After my studies, I want to be an international Set and Lighting Designer where I can create and build scenery and stage lighting for plays and concerts. I also plan to share my knowledge through education. I want to teach at schools in Saint Lucia and the rest of the Caribbean. Island Effect: Finally, do you have any mantra’s or words of encouragement that you would like to leave with our readers? Shartoya: I am known for being cheesy, but I am living, breathing proof of this overused quote. “Follow your dreams!”. Don’t ever think your dreams are unobtainable. We were all blessed with a gift. It is your job to find that gift, manipulate it, and use it to follow your dreams. Island Effect: Thanks so much for talking to Island Effect Shartoya, I’m sure your story will inspire more aspiring dancers and women looking to gain body-confidence. Folks, Shartoya is currently away studying, but will be back in the summer of 2019 to continue her work and dance sessions on the Island. Follow her on Instagram @shr758_ or on Facebook @shr758, and subscribe to her YouTube channel “shr758” to watch clips of her dance classes and keep up to date on her moves! Great job Toya. Love the way you inspire people especially the youth. See you in the summer . Will definitely attend classes. 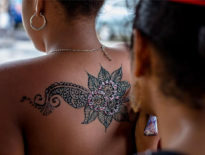 Shopping	Henna Body Art, Temporary Tattoos in Paradise!